Samsung is expected to unveil the Galaxy S9 and S9 Plus early next year, but there are confusing reports as to when exactly the official launch will take place. While earlier reports speculated about a January launch at the CES 2018 in Las Vegas, Samsung has since officially said that it is “unlikely”. 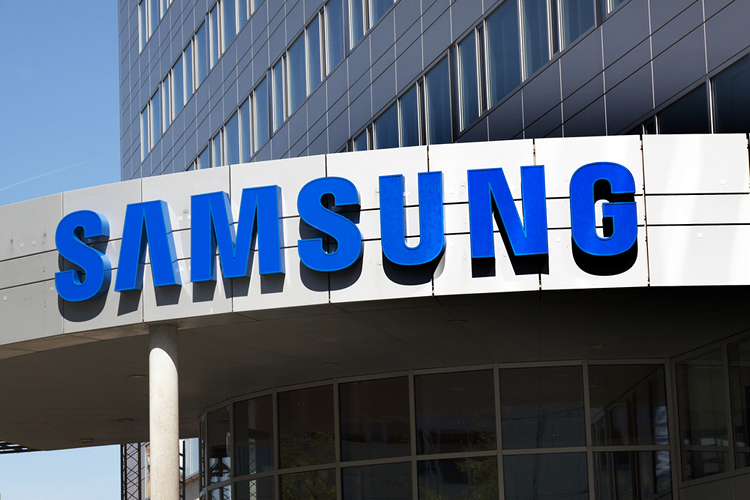 Rumors have also suggested that Samsung may unveil the two devices at the MWC trade show in Barcelona the following month, but the company may eventually end up announcing the devices at its own ‘Unpacked’ event in March. One of the leaks about the upcoming device also seems to suggest that they will sport fingerprint scanners on the back just like their immediate predecessors, but this time around, the biometric sensors will be placed below the cameras, in the middle of the devices. This is definitely good news for all potential Galaxy S9 customers, because one of the main complaints about the Galaxy S8 twins is the awkward positioning of the fingerprint scanner. Meanwhile, Samsung is unlikely to jump onto the 3D facial recognition bandwagon with the Galaxy S9 devices, persevering instead with the same 2D technology found on the Galaxy S8 duo. In terms of pricing, rumors seem to suggest that Samsung will price the S9 Plus at around the $850 mark, while the smaller device will probably come with a $750 price-tag. Do note that many of the aforementioned specs are still in the realms of speculations and, are subject to change. We will get to know more about the devices in the coming weeks, and as we get more info, we will update you about them going forward.